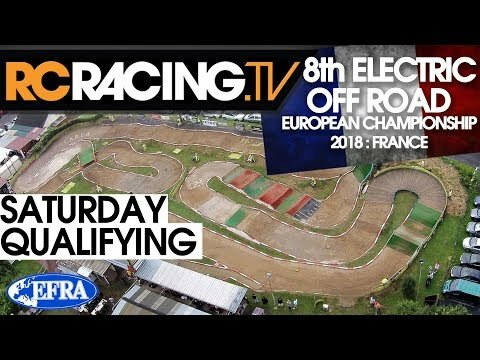 ﻿ EFRA 1/8th Electric Buggy Euros - Saturday Qualifying Live!! EFRA 1/8th Electric Buggy Euros - Saturday Qualifying Live!! EFRA 1/8th Off Road Euros - Saturday - Finals Day -LIVE! EFRA 1/8th Electric Buggy Euros - Saturday Qualifying. EFRA 1/8th Off Road Euros - Thursday - Qualifying- Live!